A little over a week ago I was blessed to visit and learn about an incredible non-profit, based right here in Rhode Island. 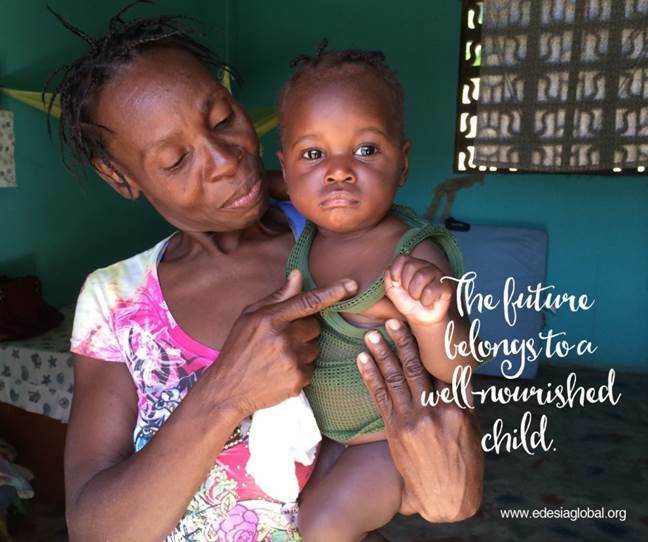 Edesia Global Nutrition Solutions produces Plumpy’Nut and other peanut-based, ready-to-use nutritious foods used to treat and prevent childhood malnutrition in developing countries worldwide. Since production began in early 2010, Edesia has reached over 2.5 million children in 44 countries, including Chad, Ethiopia, Guatemala, Haiti, Pakistan, and Syria. 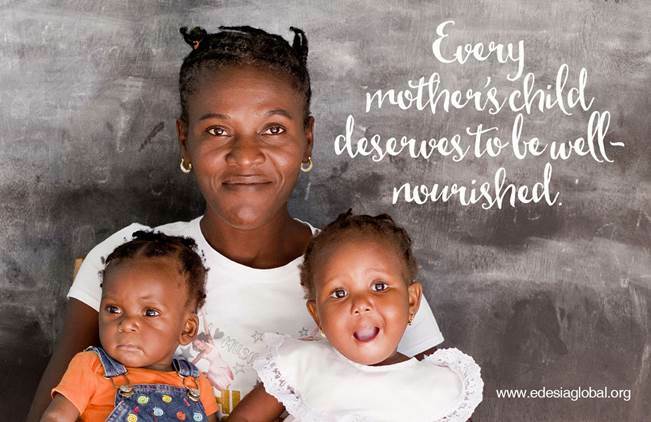 I plan to write a full, detailed, post about Edesia and the millions of children they help, Worldwide, but I wanted to let you know about their Mother’s Day initiative. As a mother, I cannot imagine the pain of not being able to feed my child the proper foods she needs to thrive. To watch as she became malnourished. To see her growth slow down, or stop. To watch her waste away, her brain development reduced and cognitive development impaired. Millions of mothers worldwide experience this scenario every day. And they would do ANYTHING to help their children. This Mother’s Day, you can help a mother to save her child’s life! By making a donation to Edesia, you can help a child get the lifesaving therapeutic food supplement they need. 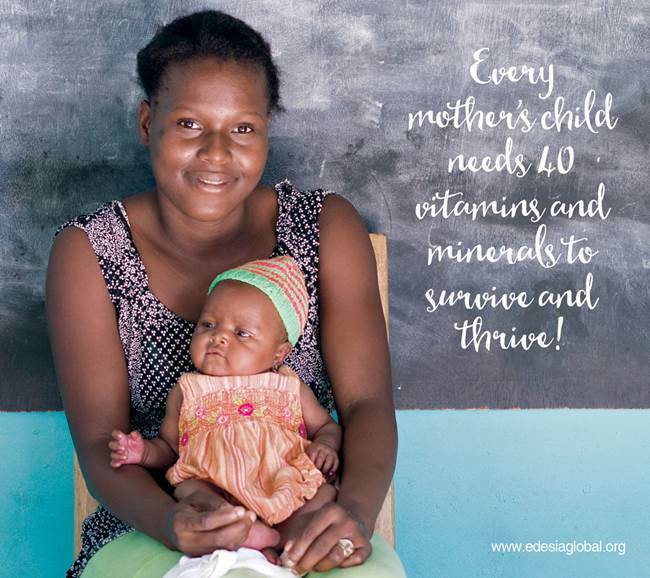 These supplements can bring a severely malnourished child back to health in about 7 weeks! It only takes $55 to save a child from life-threatening starvation! Even a small donation can have a huge impact on the life of a child. 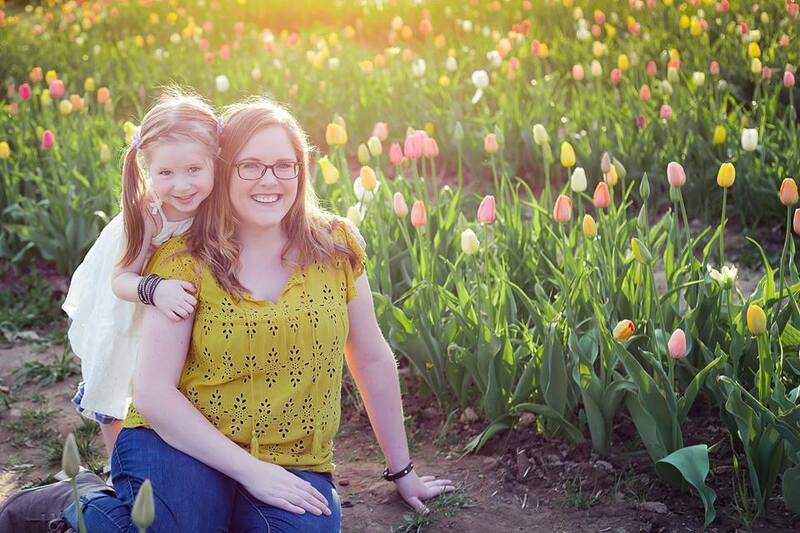 Share your love by helping a mother save the life of her child. I promise a full, detailed post about Edesia, and the incredible work they do, very soon!!! This entry was posted in Charity, Motherhood, Uncategorized and tagged edesia, global, malnutrition, mother.